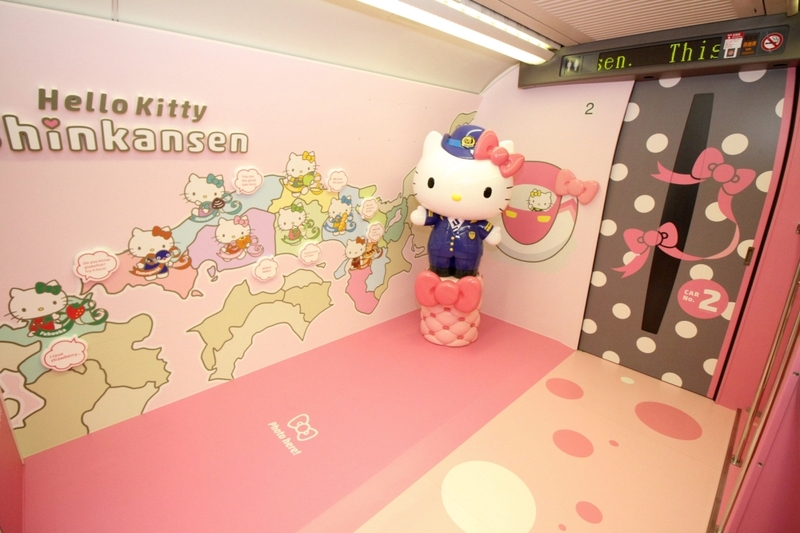 Resplendent in shocking pink, a sleek "Hello Kitty" bullet train, complete with special carriages festooned with images of the global icon from Japan, has been unveiled before it chugs into service this week. The special shinkansen or bullet train will run for the next three months between the western cities of Osaka and Fukuoka from Saturday, the West Japan Railway firm said, hoping that one of the country's most famous exports will boost tourism. 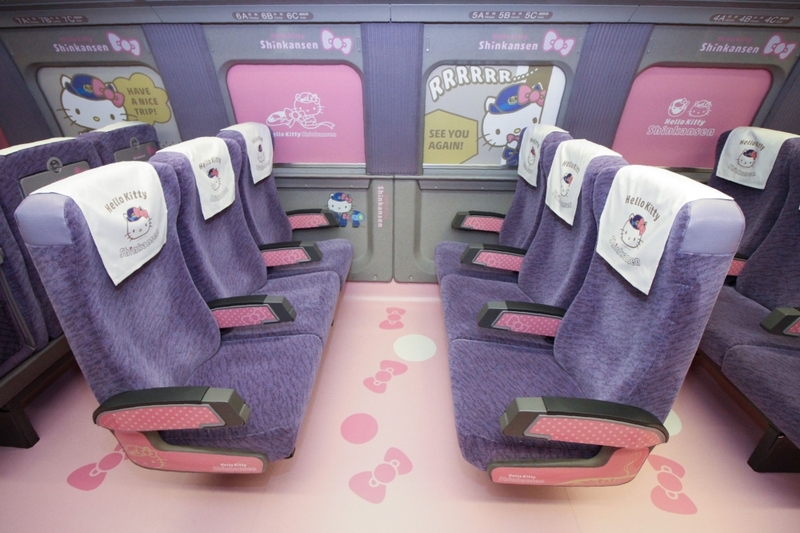 Passengers will be in left in no doubt what train they are on, with Hello Kitty smiling down from the shades of every window and adorning every passenger seat cover. One car will feature a "life-sized Hello Kitty doll" - the character is "five apples" tall, according to creator Sanrio - so fans can take selfies, a West Japan Railway spokesman told AFP. Hello Kitty, the mouthless character, has spawned a multi-billion-dollar industry since Sanrio introduced it in 1974. It adorns everything from pencil cases and pyjamas to double-decker buses and airliners.